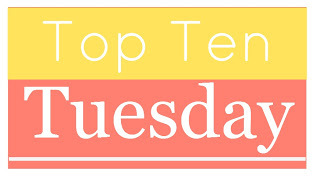 This week's Top Ten Tuesday theme is Top Ten Books We Enjoyed That Have Under 2000 Ratings On Goodreads. I have a lot to choose from this week since more than half of the books I have listed as read on Goodreads fit into this category! So, I've narrowed it down to ten books (or, at least, ten series) that I really enjoyed. I read this book quite a few years ago, but I really enjoyed it. 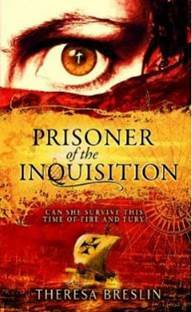 It's the story of two young people living very different lives who get caught up in the horrors of the Spanish Inquisition. The story of a young English girl going on pilgrimage to Jerusalem in the Middle Ages. It's beautifully written and an interesting coming-of-age story. 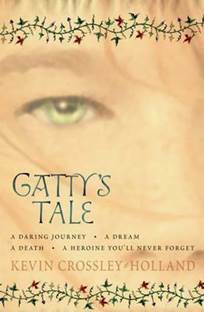 This is a spin-off of the author's Arthur trilogy, although you don't have to have read that to read this book. (Also published as Crossing to Paradise.) Read my review here. 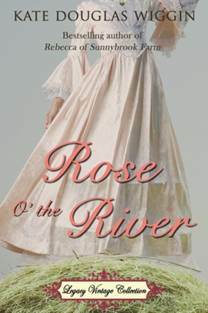 This was an interesting historical fiction novel, which is told like a memoir, of a girl who is a companion to Princess Sophia, one of George III's daughters. 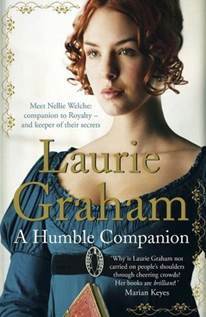 It's an interesting look at the lives lived by Sophia and her sisters, as well as what life was like for ordinary people in the late eighteenth and early nineteenth centuries. Another really good book. 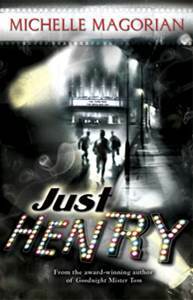 Set just after the Second World War, Henry still misses his father who died in the war, and struggles to get on with his mother and stepfather. But he makes a discovery which challenges his prejudices and his views of people in his family. 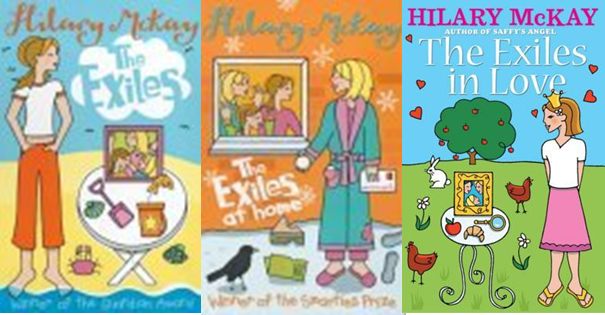 I've mentioned my love for Hilary McKay's Casson Family series in a previous TTT post, but this series is pretty good as well! I don't like it quite as much as the Cassons, and the first book is definitely my least favourite, but I would still recommend the series as a whole. Another Hilary McKay book - this one is aimed at younger children and is pretty short but it is quite funny and entertaining. I'm really enjoying this series (which also includes the novella A Cinder's Tale, which was published in Five Glass Slippers). 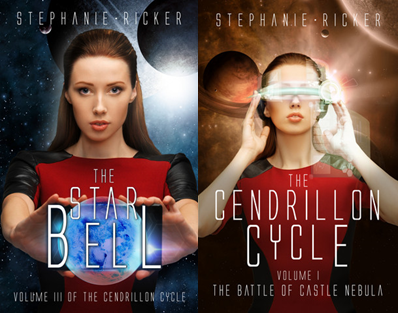 It's a sci-fi series set in the future, which isn't the sort of thing I usually read, but I've really enjoyed all three books. You can read my thoughts on The Battle of Castle Nebula here and on The Star Bell here. 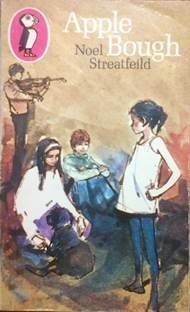 I've read quite a lot of Noel Streatfeild's books, and whilst this isn't nearly as well-known as Ballet Shoes, I think I enjoyed it just about as much. It's also been published as Travelling Shoes. I read The Midnight Charter a number of years ago, and enjoyed it. The concept is of a world in which everything can be bought and sold, including emotions, and children until they turn twelve. Everything is based on trade and there is no concept of charity or giving things without getting a return. 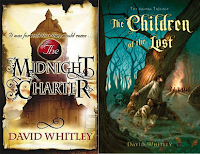 It's quite an interesting story, but it was only much later that I realised it had been turned into a trilogy, and read The Children of the Lost, which I also enjoyed. I haven't got around to reading the last book yet, but hopefully I will sometime soon. I don't remember that much about this book but it was a sweet story, a romance set around the turn of the twentieth century. I really enjoyed it. All new to me---I like that! I like how we are pulling books out that have been sadly neglected. Thanks for sharing yours! Here's my Books I've Enjoyed That You Might Have Missed! Yes - I've discovered quite a few new books this week!